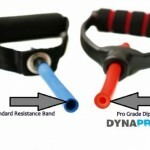 Bring the Gym Home with DynaPro Resistance Bands with an E-Quickstart Exercise Band Workout Guide designed by CRUSH FITNESS Personal Trainers- With the GUARANTEED highest quality professional grade workout material and Premium D-Handles, DynaPro brings the top choice in exercise bands for personal trainers to your door. 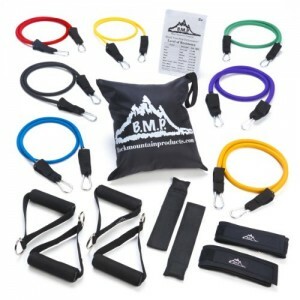 Don’t make the mistake of purchasing a low quality product that will discourage you from hitting your goals. 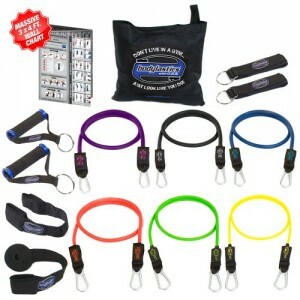 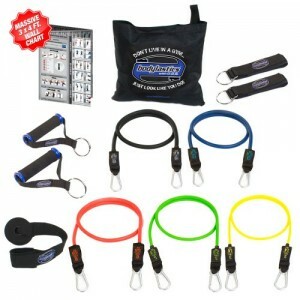 DynaPro products will last you a lifetime, these will be the last resistance bands that you ever need to buy. 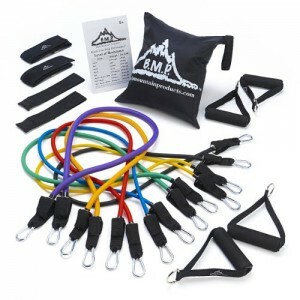 When performing the exercise, the band should be secured in a way so the length is appropriate to give resistance even at the bottom of the exercise. 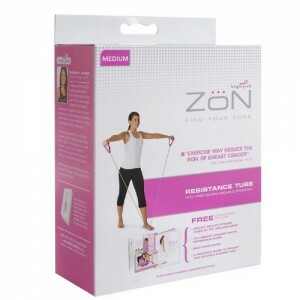 The adjustable connection will allow you to achieve this resistance. 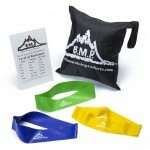 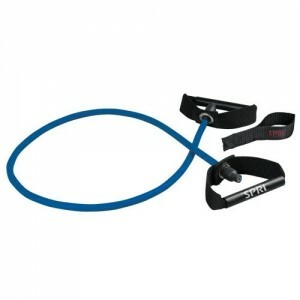 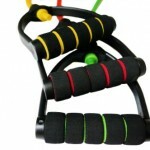 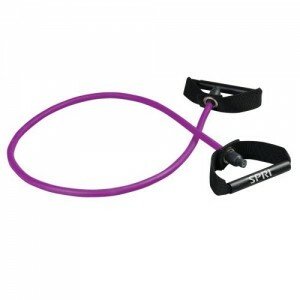 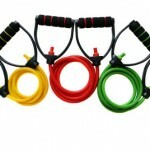 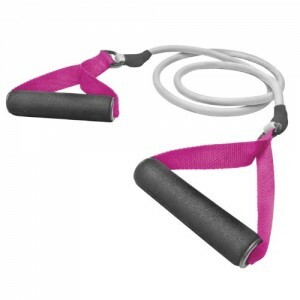 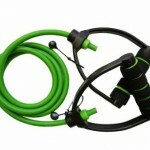 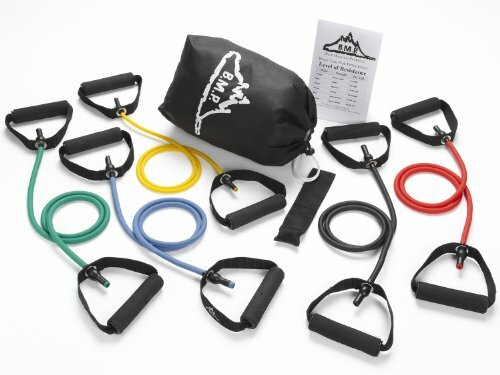 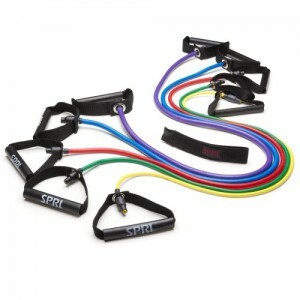 Resistance bands are a great way to help achieve your goals when the gym is hard to get to. 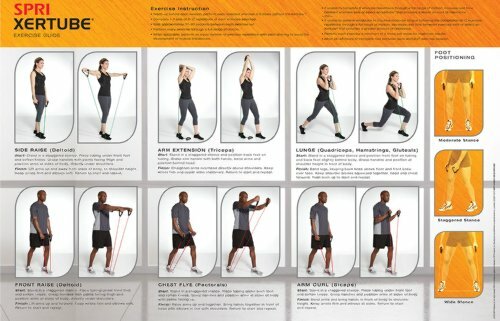 From early morning workouts to a quick vacation set, resistance bands are there exactly when you need them. 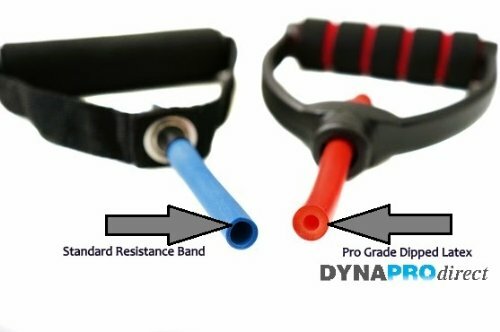 The DynaPro Difference: Highest Quality 100% Dipped Latex. 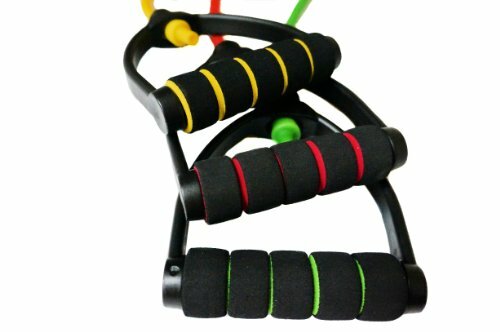 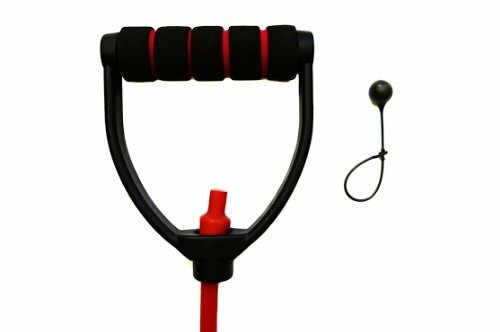 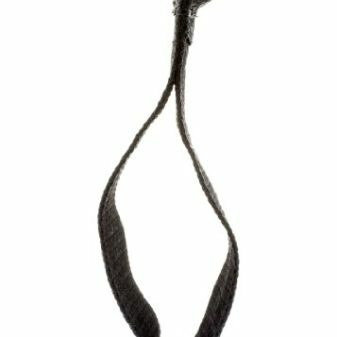 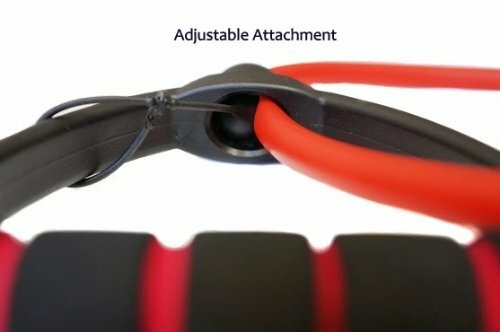 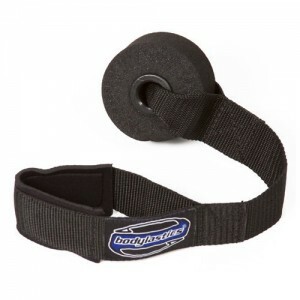 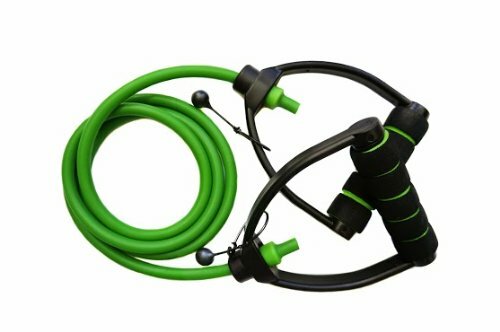 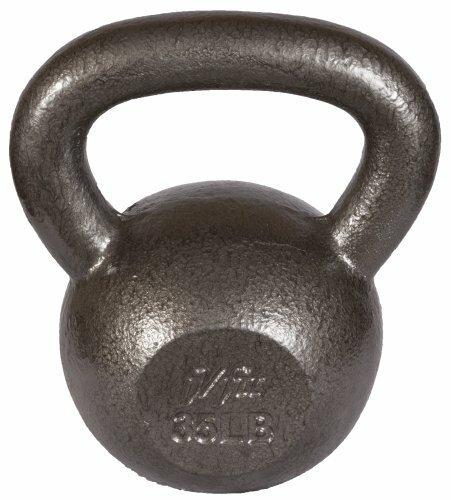 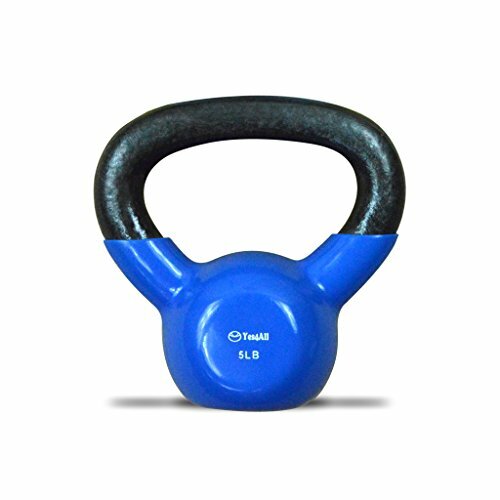 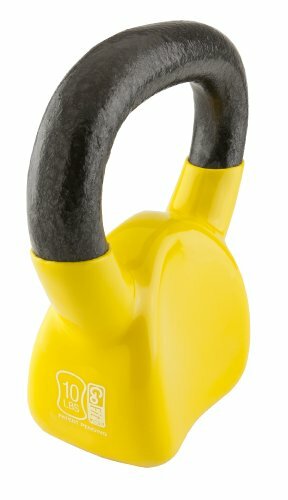 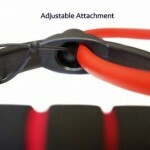 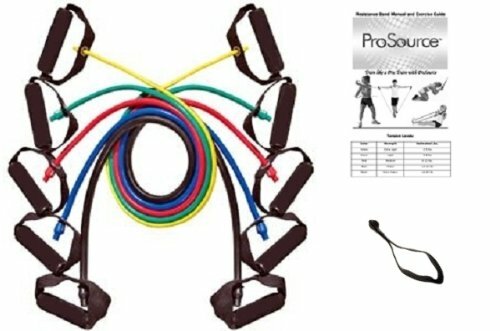 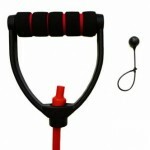 Premium Gym Quality, Comfort D-Handle, Adjustable band connection. 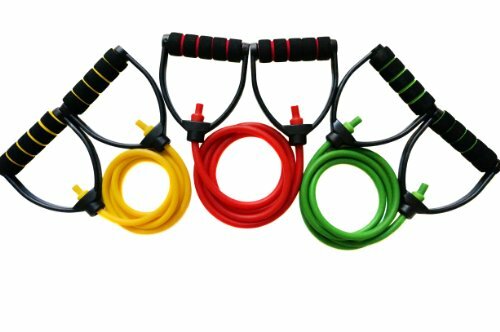 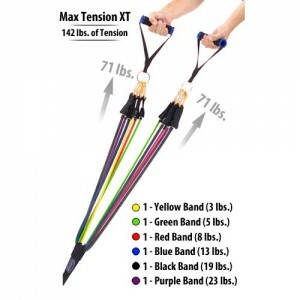 Approximate Resistance Equivalent: Yellow 5-10lbs, Green 15-20lbs, Red 20-25lbs, Blue 25-30lbs, Black 35-50lbs.